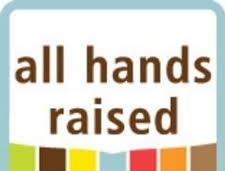 Since 1994 All Hands Raised has advocated for excellent and equitable education for all students. Our work is guided by the core value that all children and youth can be successful and contribute to thriving communities. 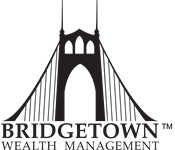 As a member of the Board of Directors, Cole Mills, CFP® strongly believes in this organization's mission. 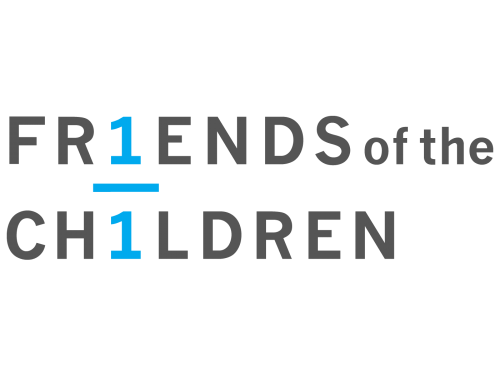 In 1993, Friends of the Children opened its doors with three friends serving 24 children. Today, Friends of the Children – Portland has 50 Friends guiding, supporting and mentoring almost 500 children across the Portland/Vancouver metropolitan area. Their mission is to provide our most vulnerable children a nurturing and sustained relationship with a professional mentor who teaches positive values and has attainable expectations for each child to become a healthy, productive member of the community. 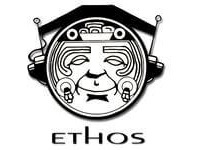 Ethos is dedicated to the promotion of music and music based education for youth in under-served communities. Founded in 1998, Ethos provides group classes, private lessons, summer camps and music outreach programs to over 7,000 youth across Oregon. Ethos has been named one of the top 50 after school arts programs by the President's Commission for the Arts and Humanities on 8 separate occasions. 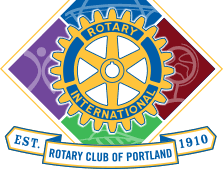 Rotary Club of Portland is an organization of local business and professional leaders dedicated to humanitarian service in everyday life, high ethical standards in business and professions, and promoting understanding and goodwill through community programs. With 33,000 clubs and 1.2 million members throughout the world, Rotary has an extensive network of volunteers working locally, regionally, and internationally under the motto “Service Above Self”.